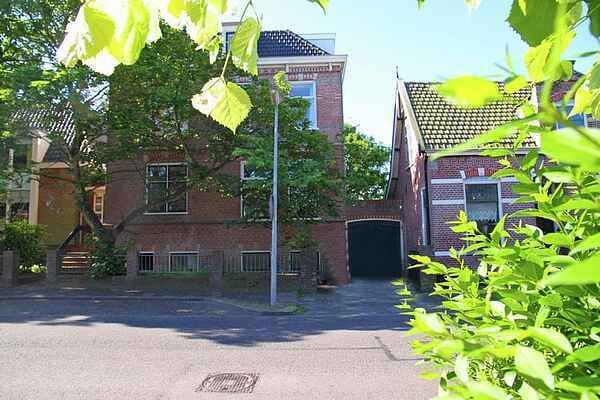 This nice apartment, which can accommodate six people, lies in a quiet street in the centre of Egmond aan Zee. You reach this nice apartment through the central entrance. The renovated apartment is modern and well furnished and equipped. Egmond aan Zee, the village behind the dunes, is home to numerous modern shops, good restaurants and nice outdoor cafes. The holiday home is not only an ideal base for your beach holiday, but also to explore the area. The cosy cheese town of Alkmaar is only 10 kilometers away. The town is not only home to the famous cheese market, but also to nice shops, restaurants and outdoor cafes. Or rent a boat and see Alkmaar from the water. Also nice to visit is the artists' village of Bergen. And do you want to go to Enkhuizen for a day? Take the steam train from Hoorn! The home owner can provide you with a dune card which gives you access to the dunes. Please ask the home owner about the costs of this card on site.